I highly recommend reading Hanover House before starting this book. 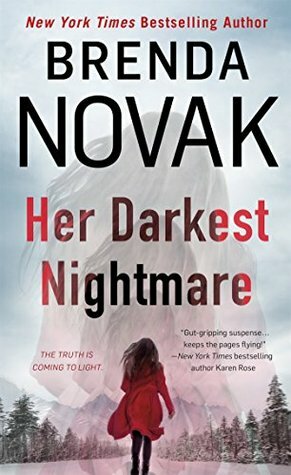 The prequel will give you a better idea of Evelyn Talbot's traumatizing history, and it will also explain why she is in the middle of Alaska studying psychopaths. This thriller has everything! Mystery. Suspense. Romance. My mind was always spinning.